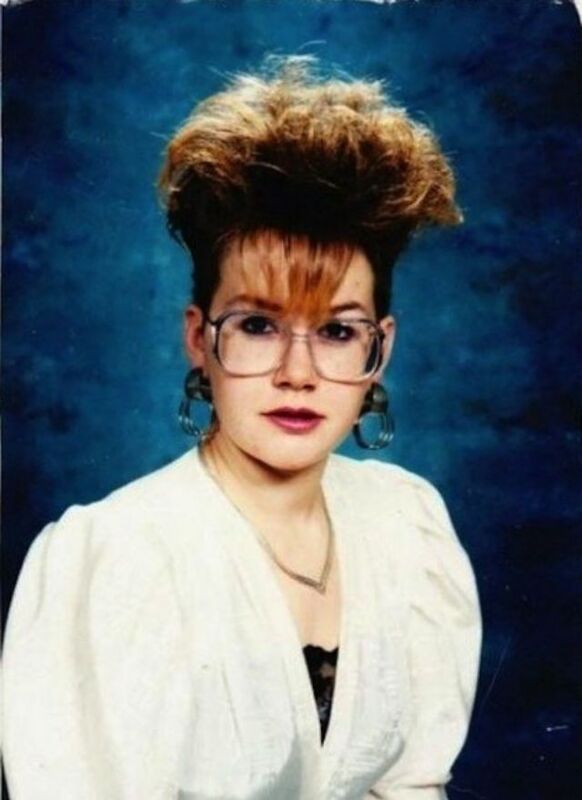 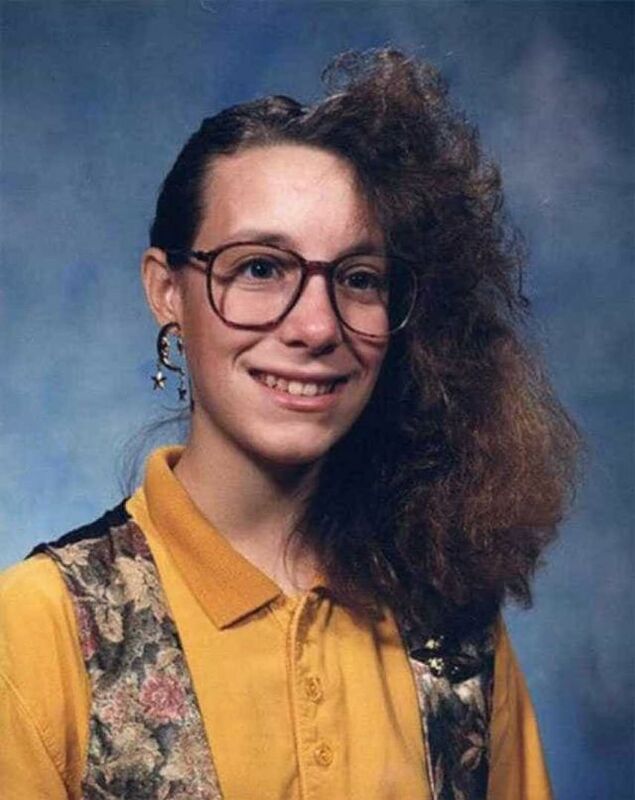 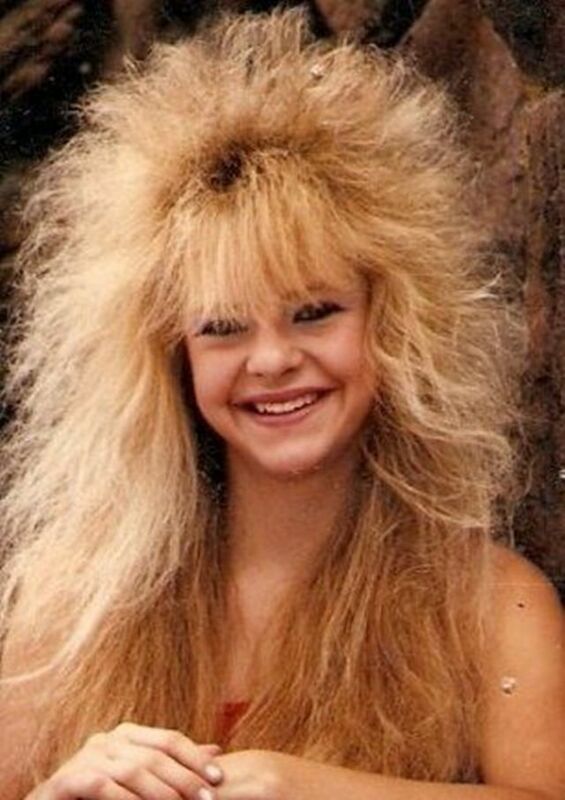 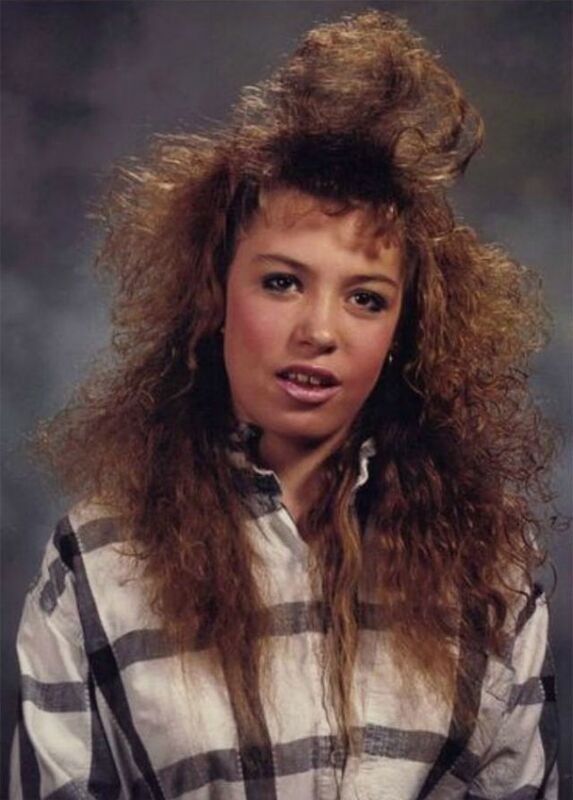 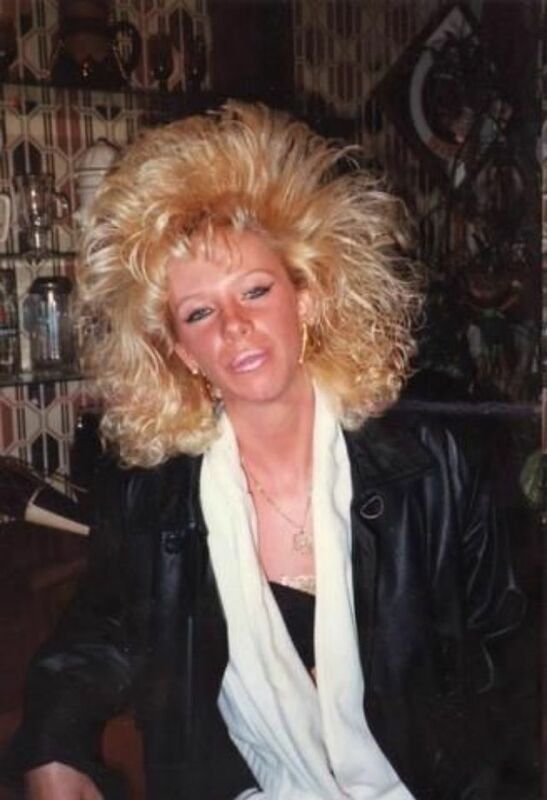 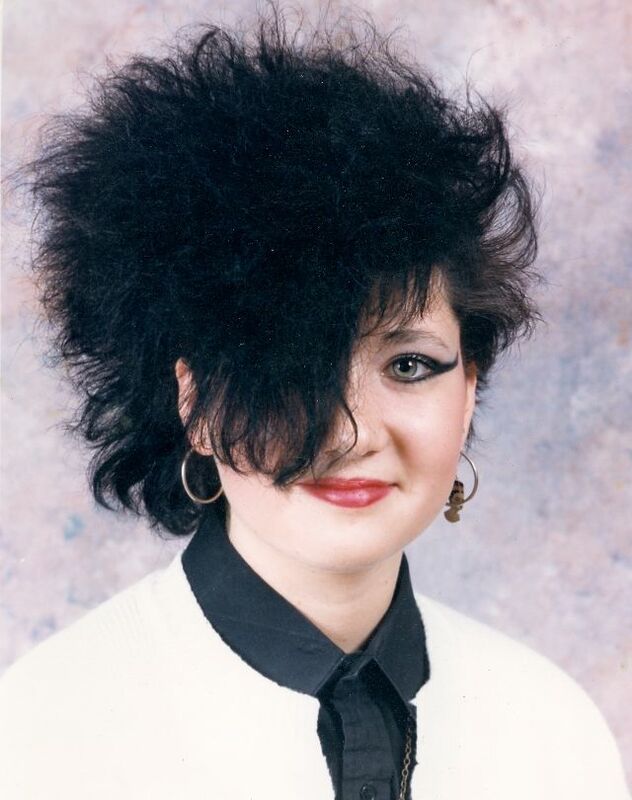 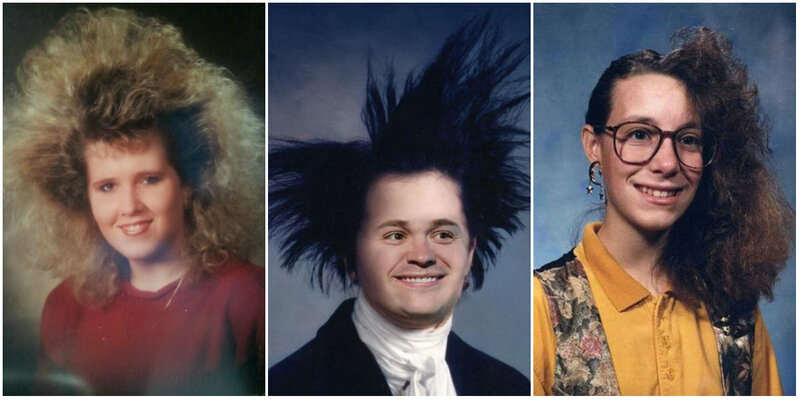 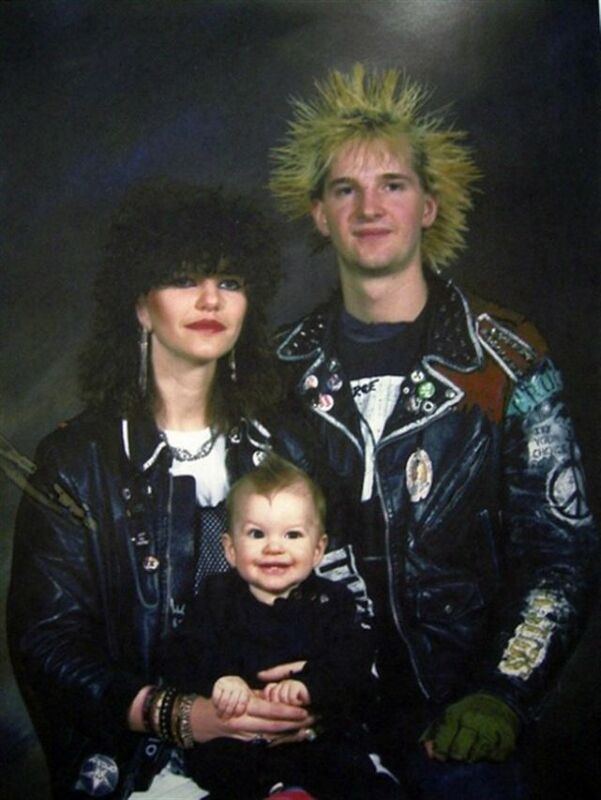 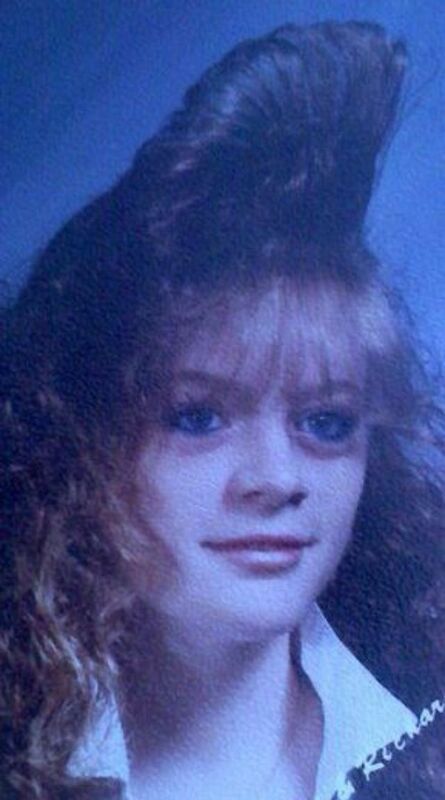 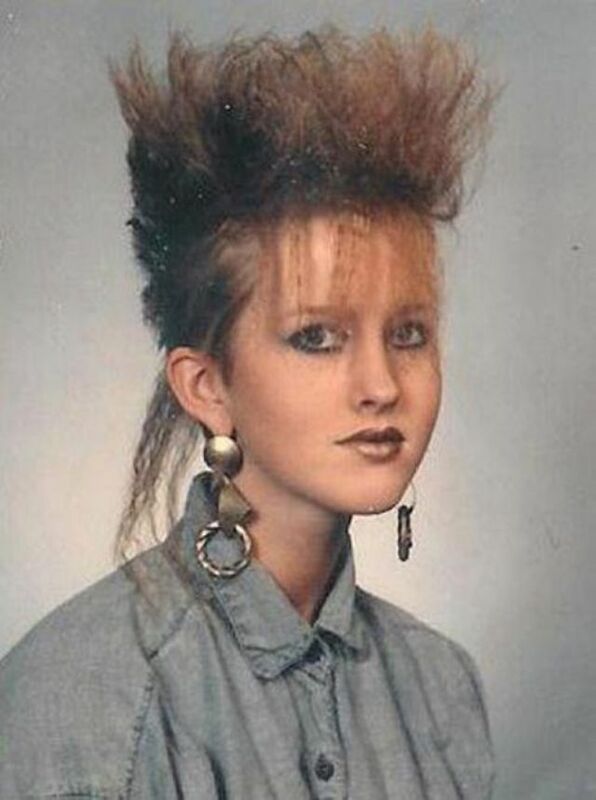 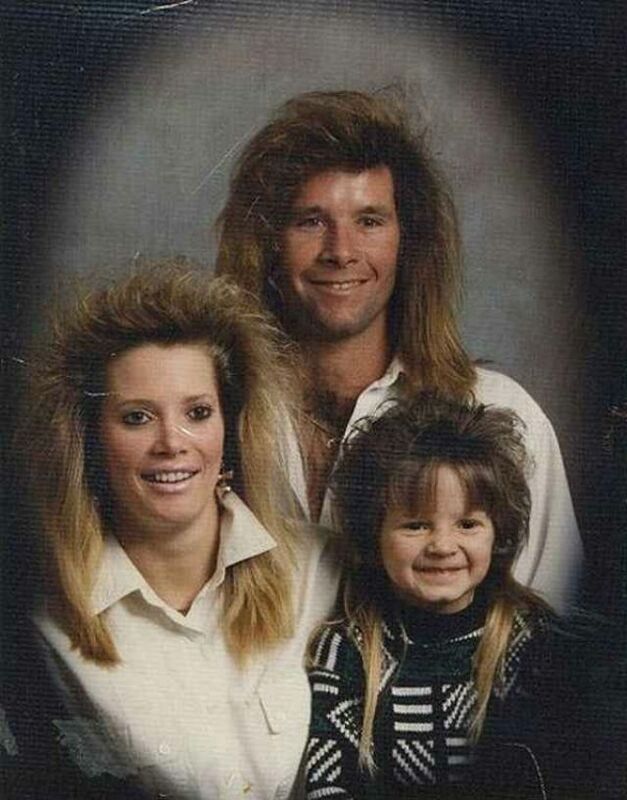 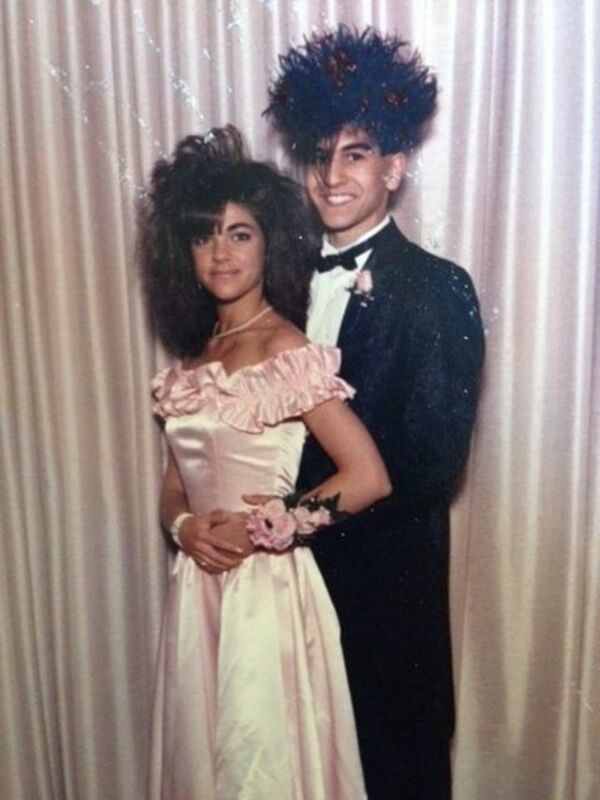 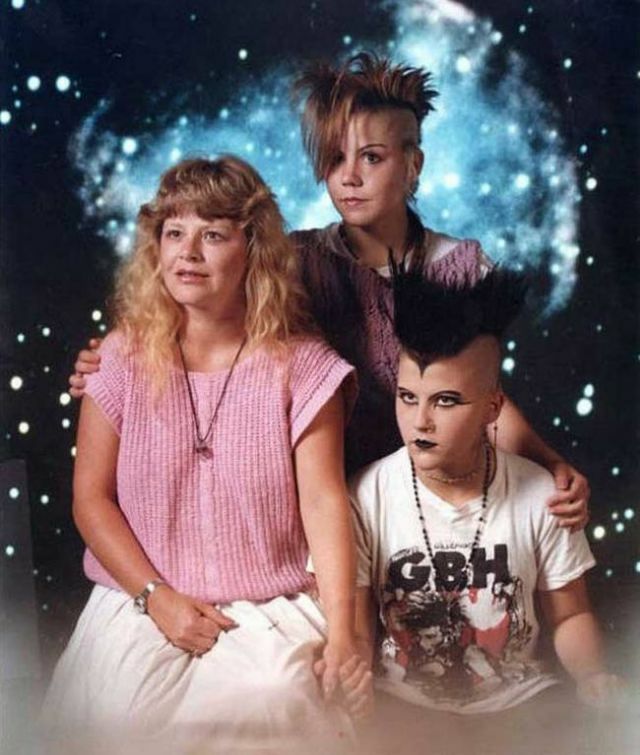 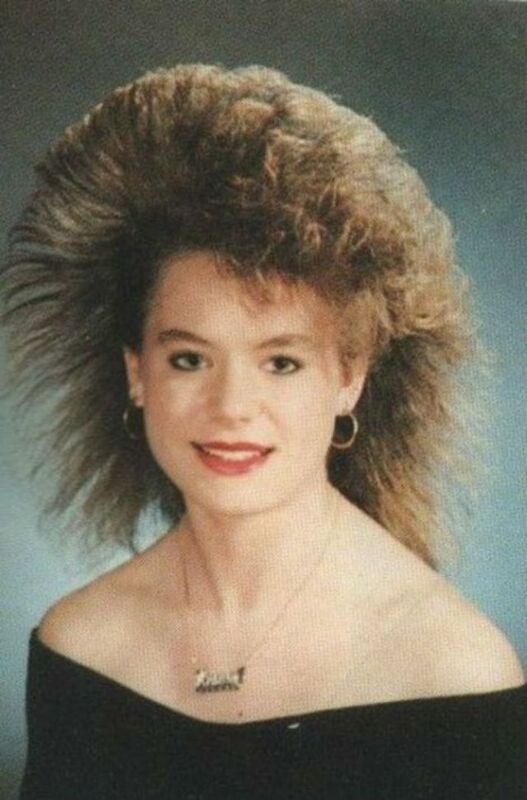 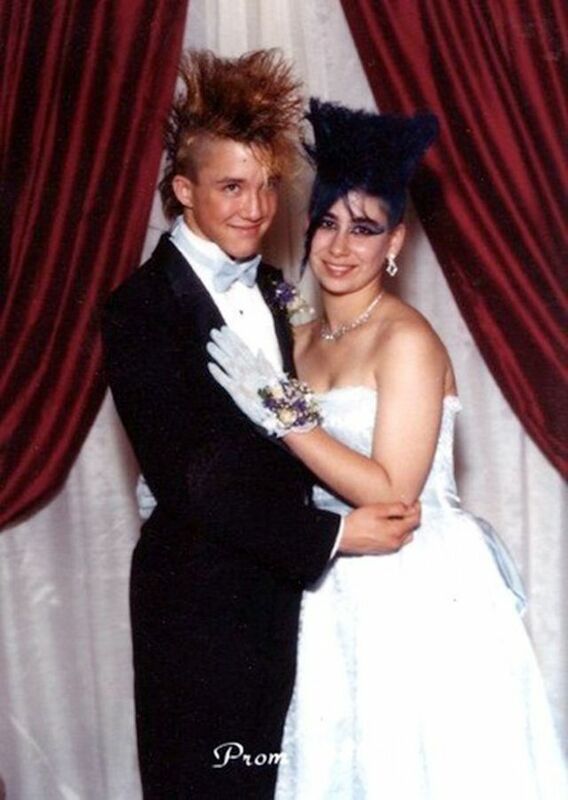 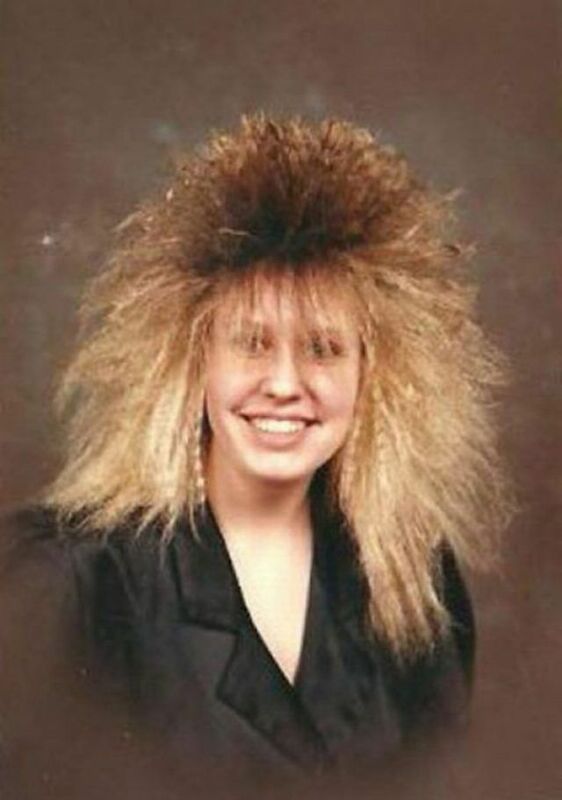 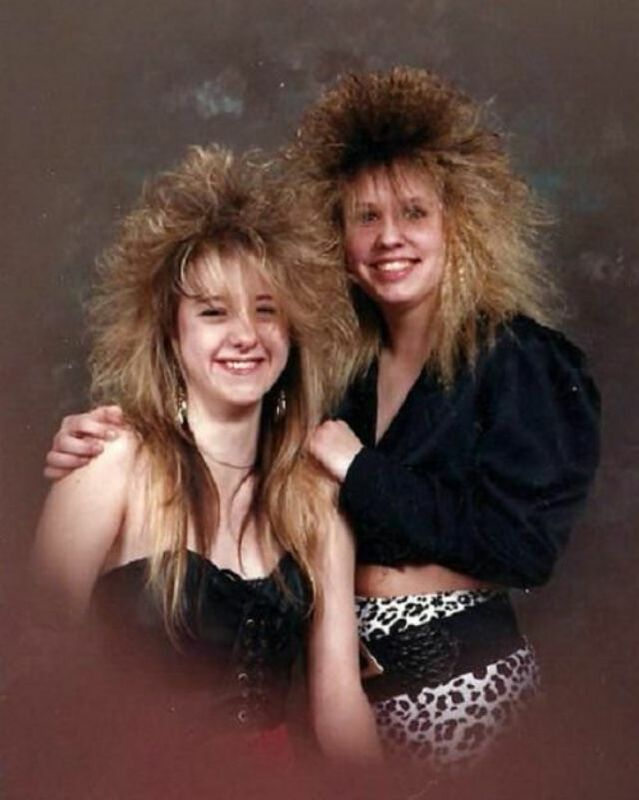 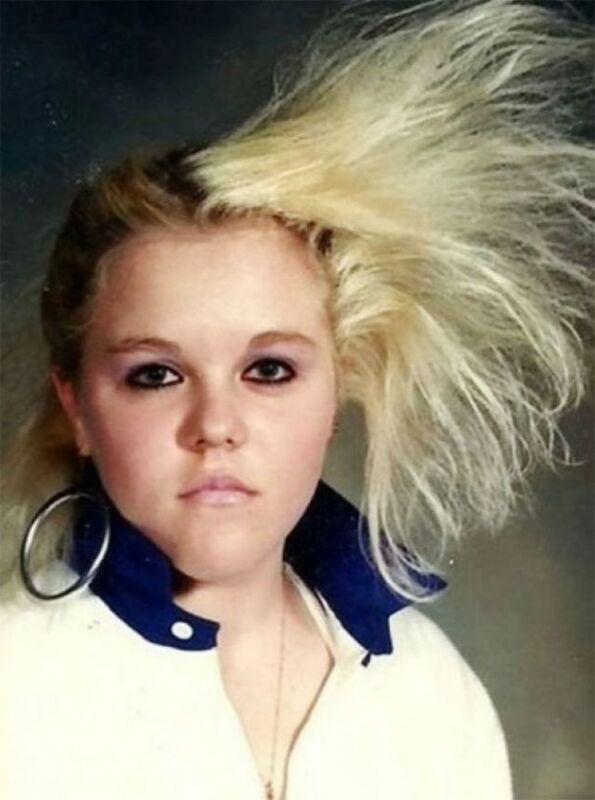 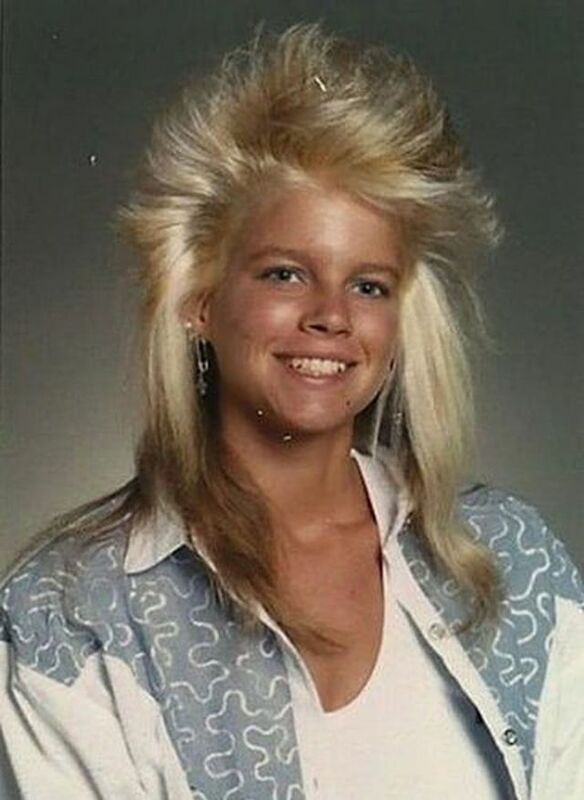 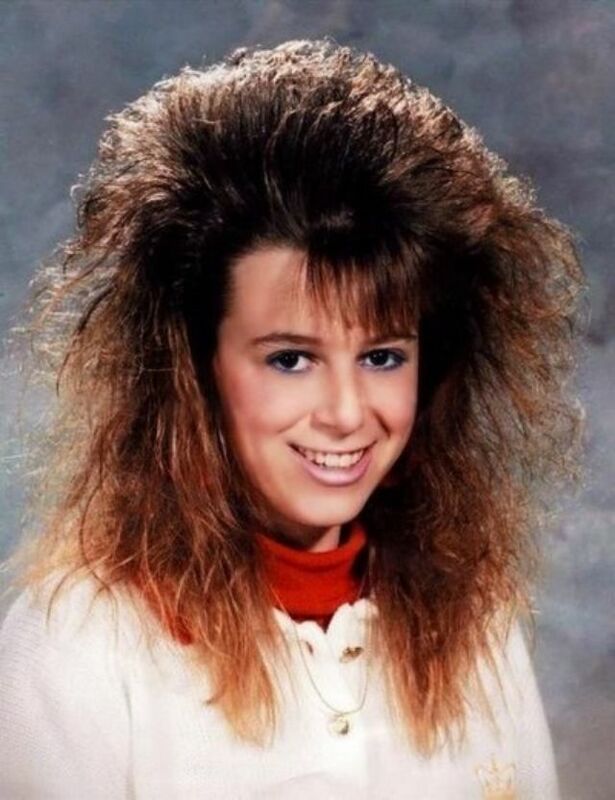 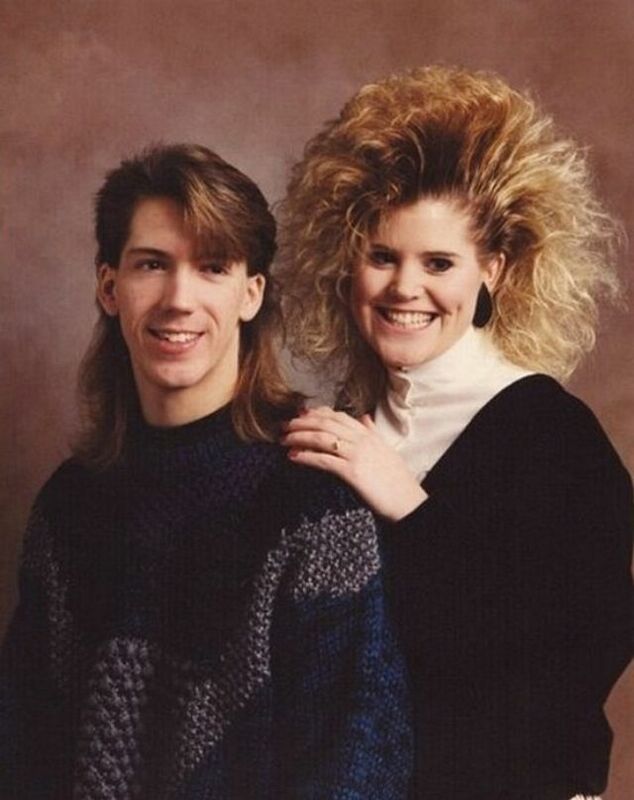 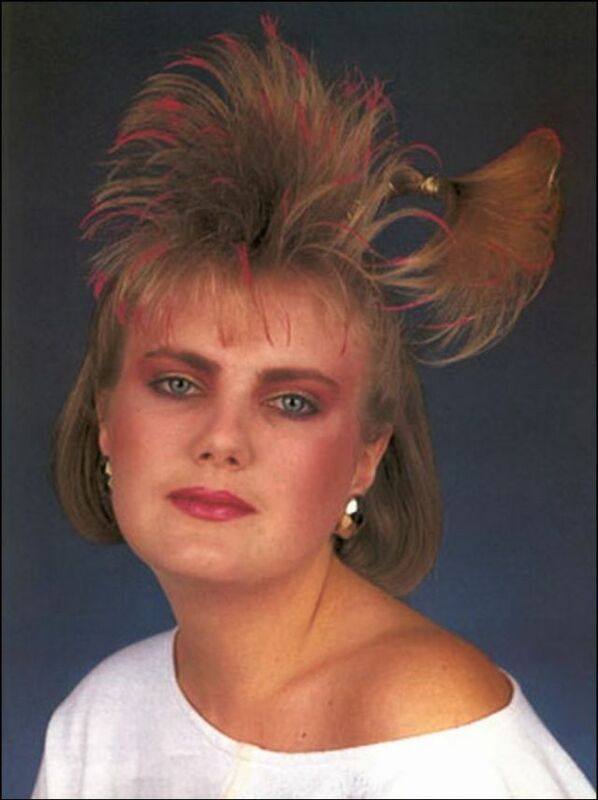 With the aid of bottles of Aqua Net hair spray, and cans of mousse, both men and women in the ’80s achieved gravity-defying feats of hairstyling prowess. 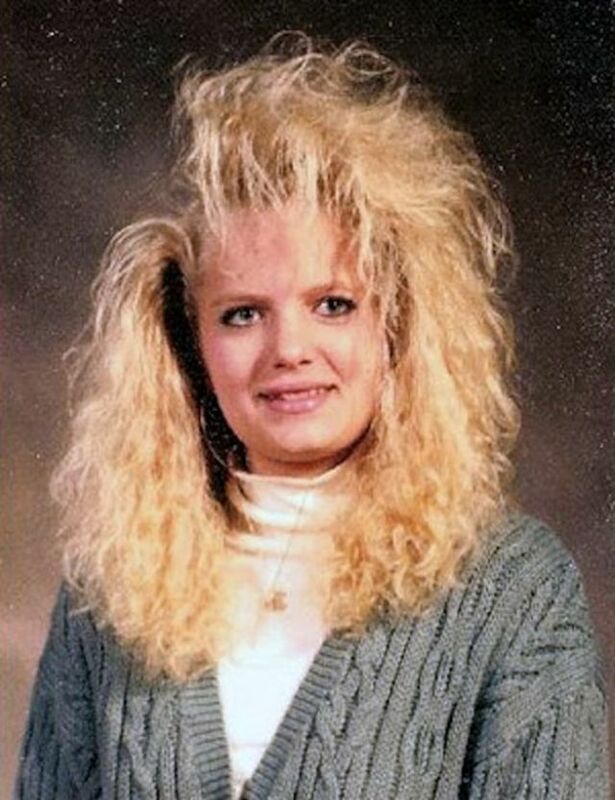 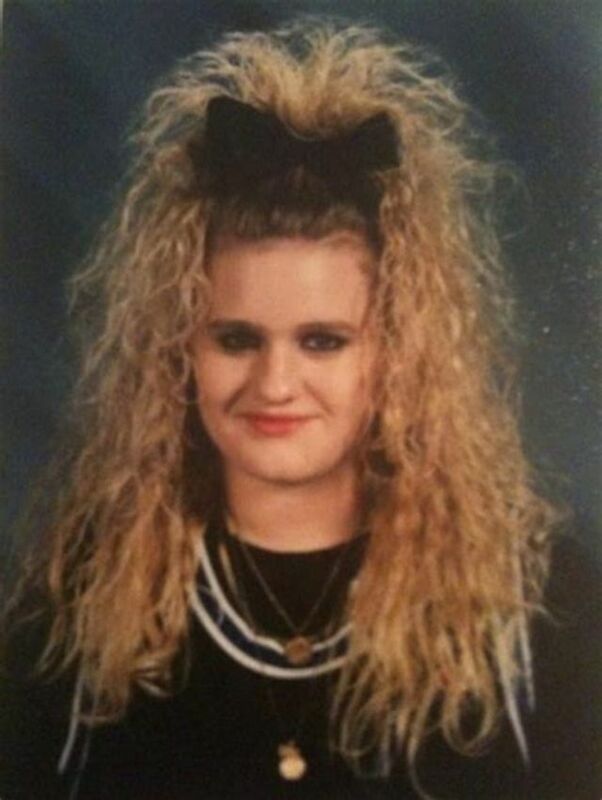 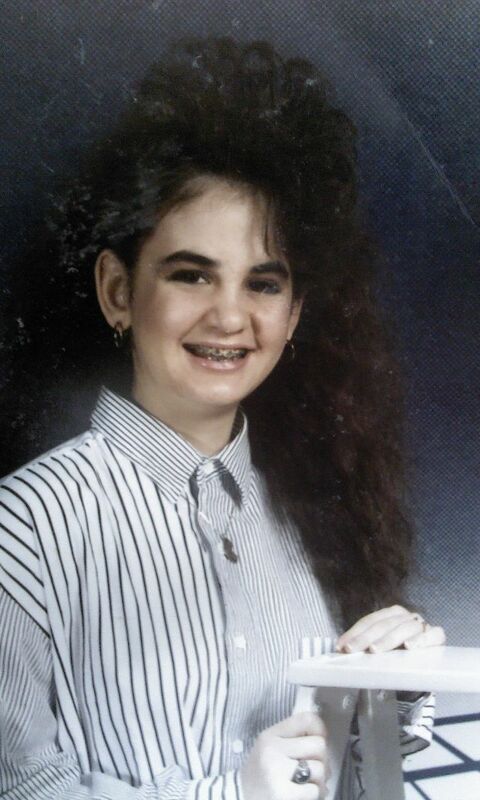 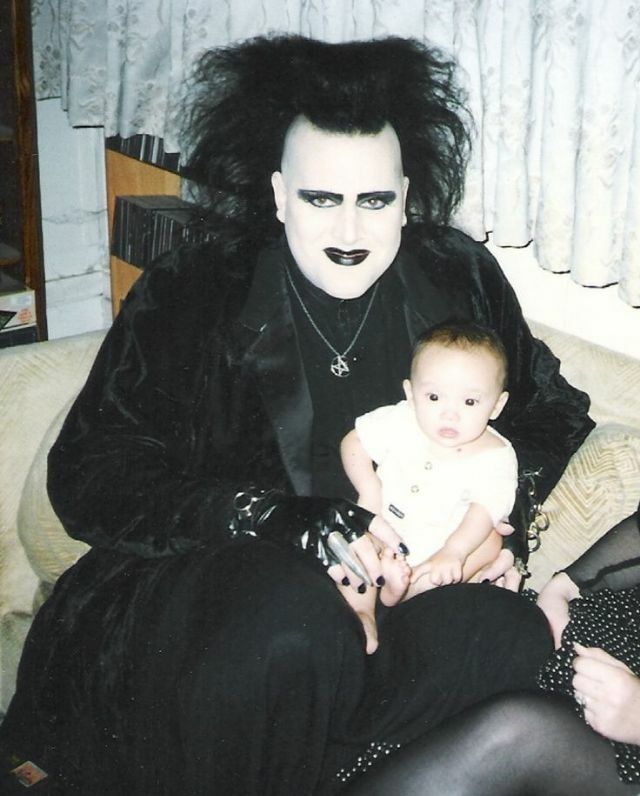 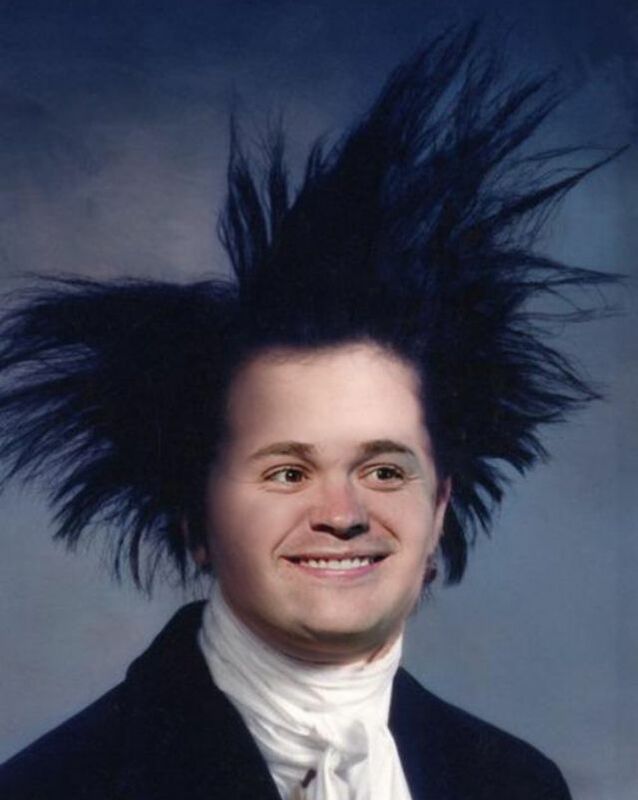 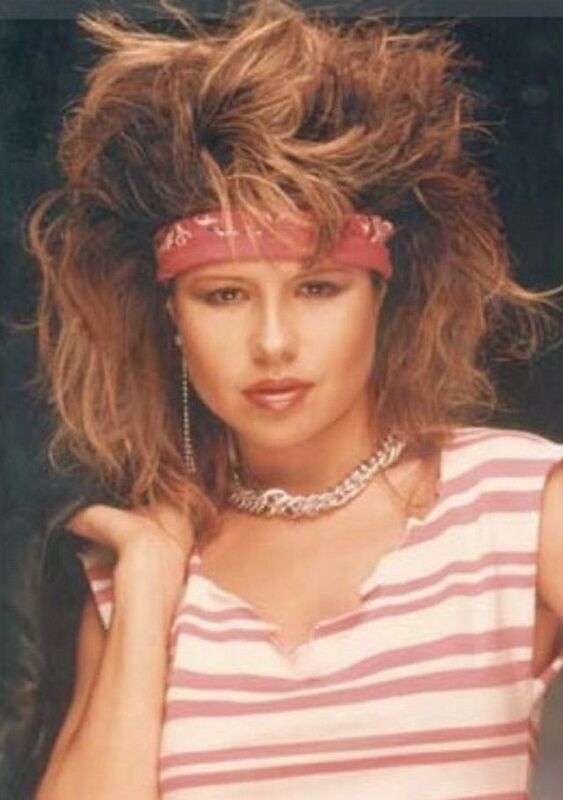 All you needed was a 1/2 can of Aqua Net, and you could achieve any style, any height! 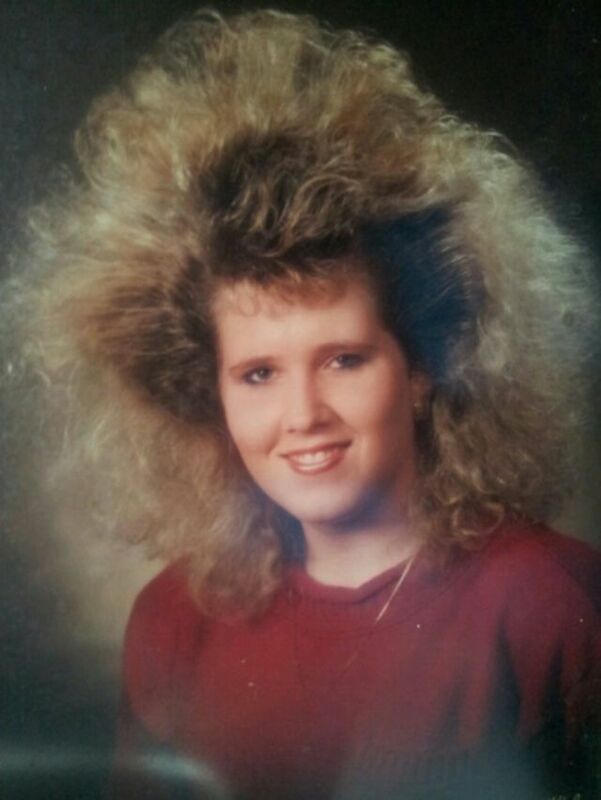 Perfect for a tight perm to blow out bangs to the ceiling. 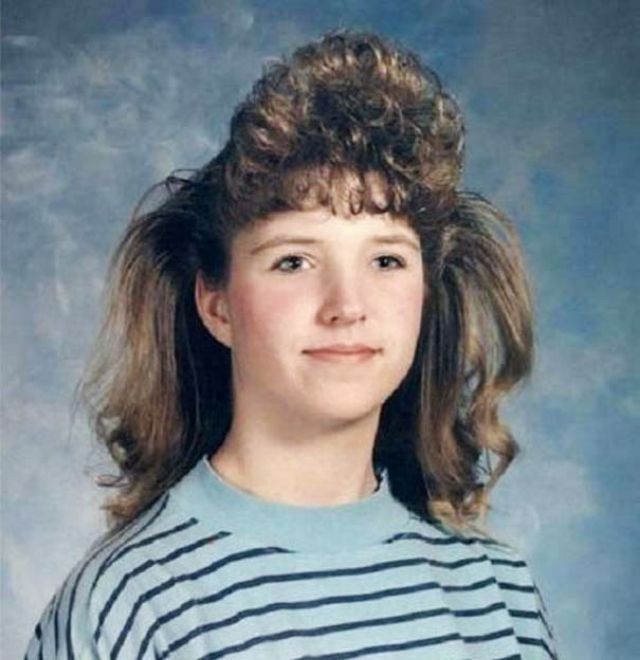 Required 2 shampooings to remove and still left white "glue-like" substance in hair, the build-up made it easier to get skyscraper bangs next styling!